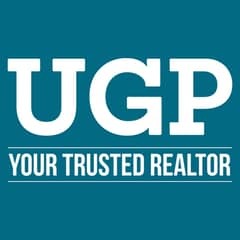 Reduced Price 4 BR TH In Golf Garden. 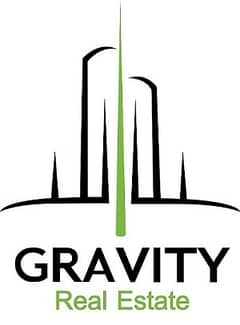 . ! 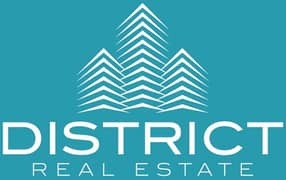 The Best LifeStyle Anyone Could Ask For! 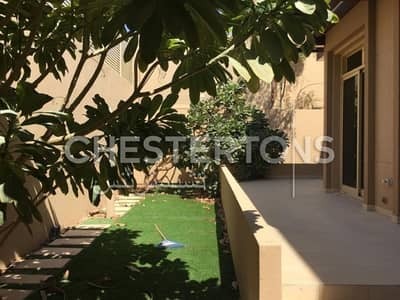 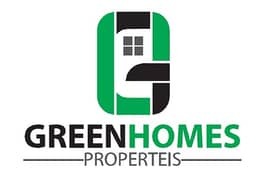 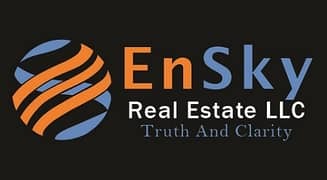 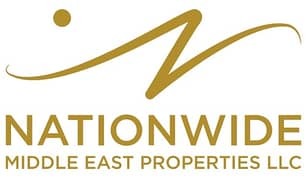 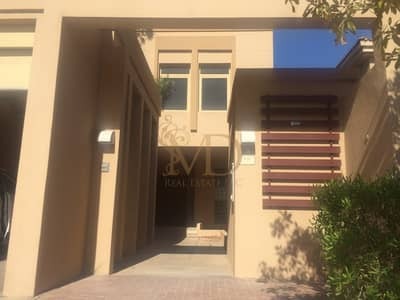 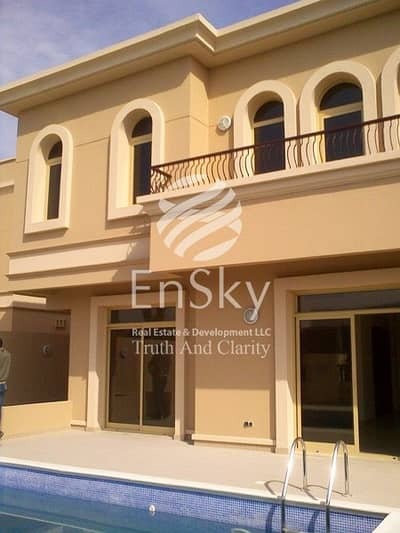 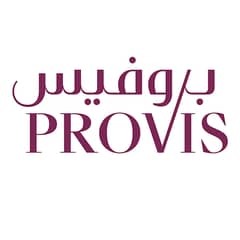 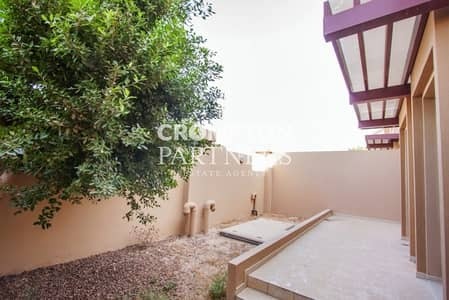 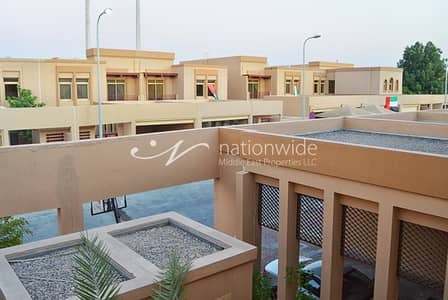 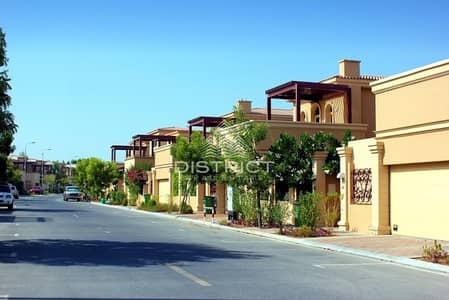 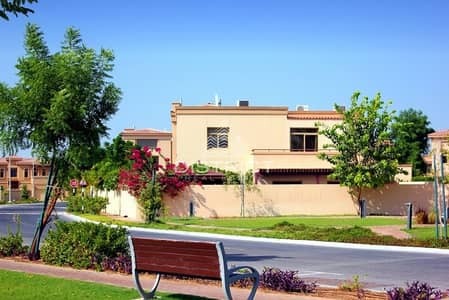 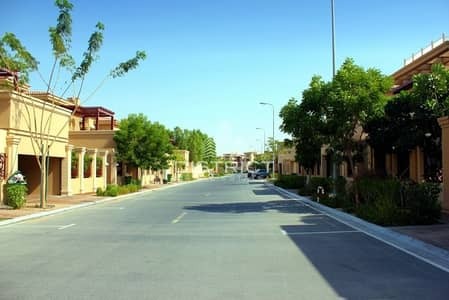 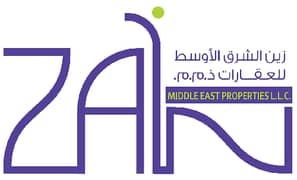 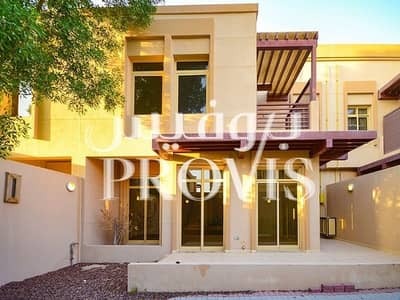 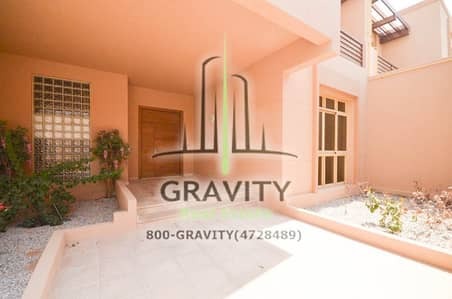 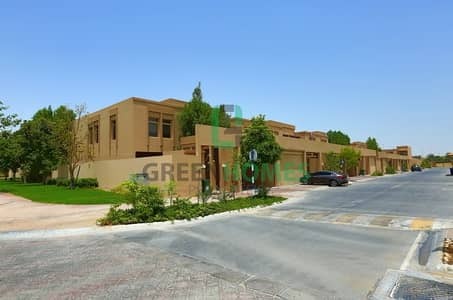 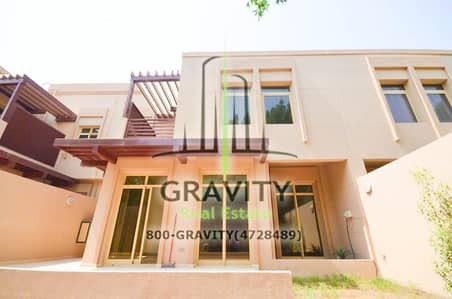 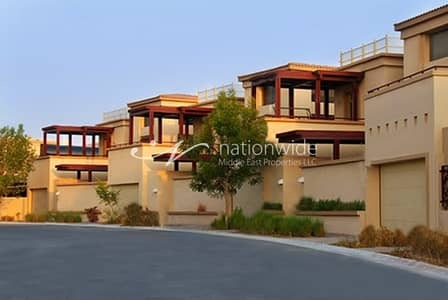 Looking to buy a townhouse in Al Raha Golf Gardens instead?